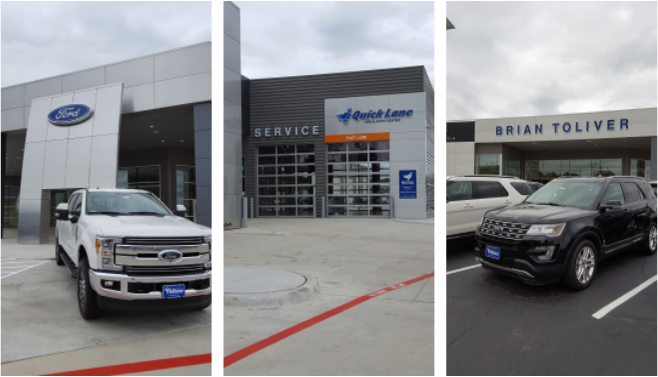 Brian Toliver Ford Lincoln in cooperation with Dallas’ Help for Harvey will be taking donations for those displaced by flooding and the damage created by Hurricane Harvey that is once again a tropical storm. The items will be taken by the Toliver Family to Dallas this weekend for distribution in shelters there. Items donated may be dropped off at the receiving station next to the front desk at Brian Toliver Ford Lincoln, 1040 Gilmer Street in Sulphur Springs.